*Back on the market* No fault to sellers, buyers couldn't get their house sold in time! The appraisal was done and was satisfactory! Brand new HVAC and Furnace in the basement! One Owner! 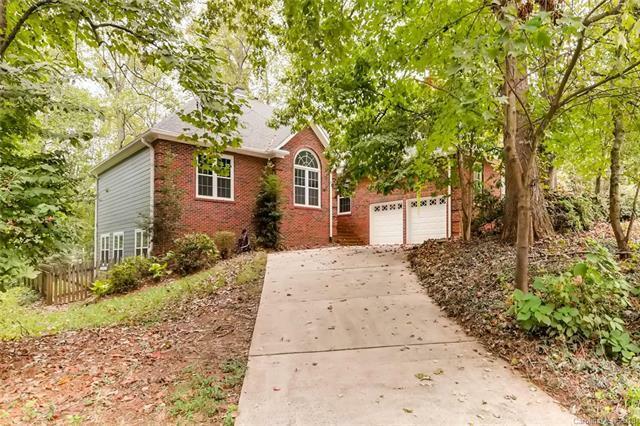 Must see home in Cedarfield. Beautiful lot with tons of privacy. Fresh paint with tall ceilings and huge windows make the main floor shine. Lots of natural light, and a kitchen that has tons of space and cabinets to store. Ready for your imagination. Two car garage and a partial basketball court to work on your 3 point game. Welcome home.